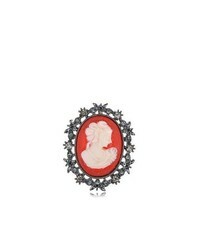 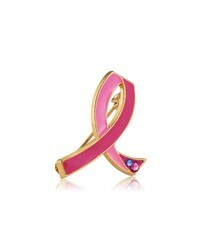 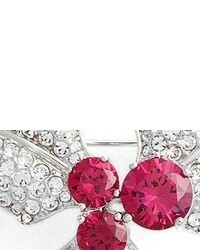 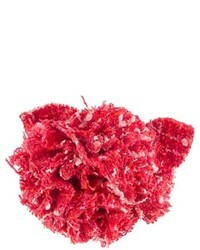 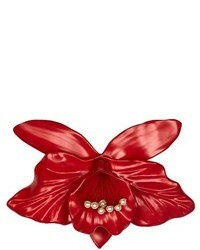 Estee Lauder Pink Ribbon Pin $12 Free US shipping AND returns! 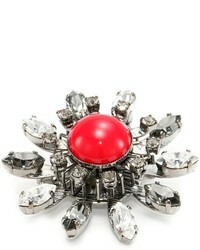 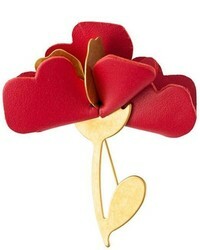 Nadri Mistletoe Pin $85 Free US shipping AND returns! 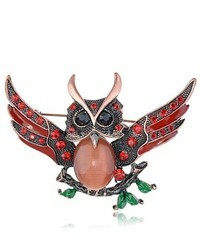 Nadri Jolly Owl Pin $75 Free US shipping AND returns! 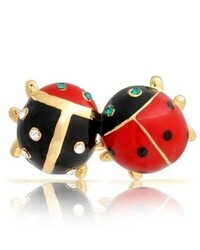 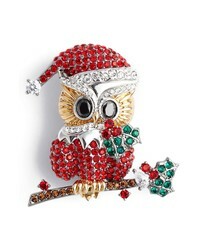 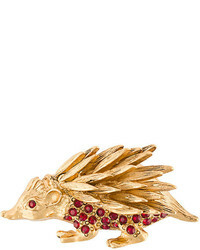 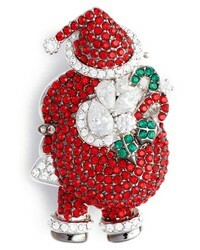 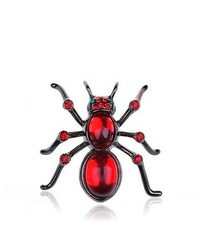 Nadri Jolly Santa Pin $90 Free US shipping AND returns!